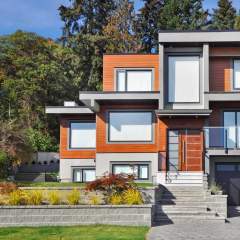 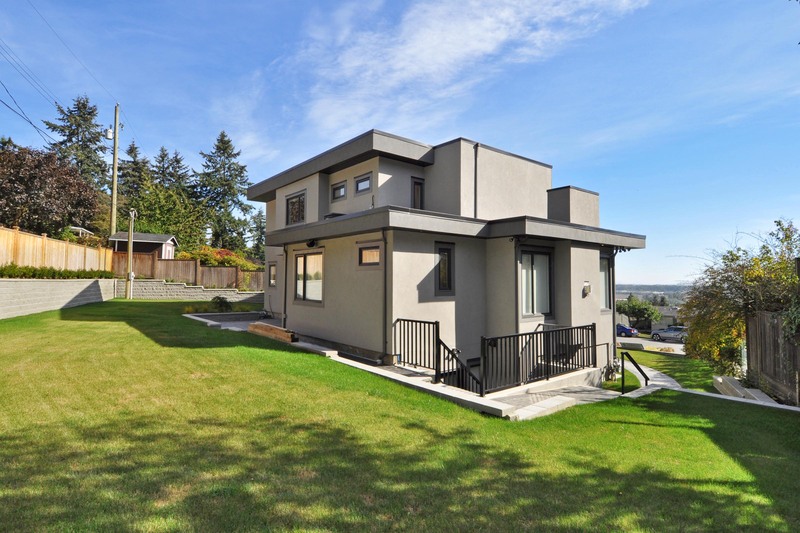 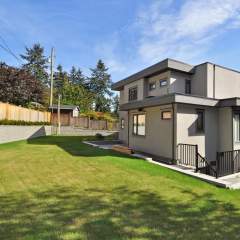 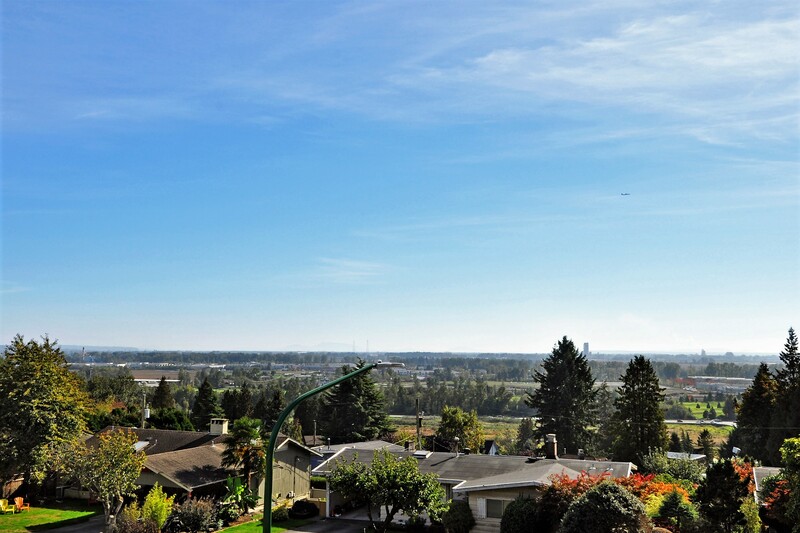 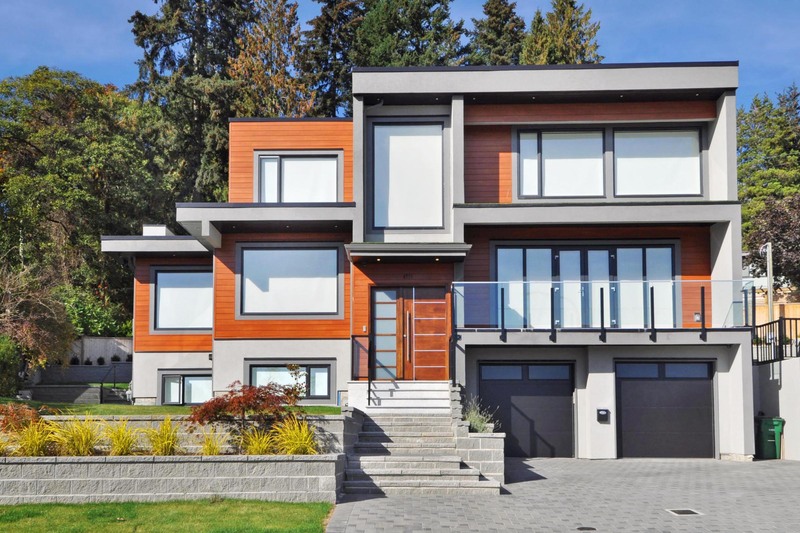 HIGH END ultra-modern VIEW home with 5 bedrooms, 7 bathrooms in 4,328 SF. 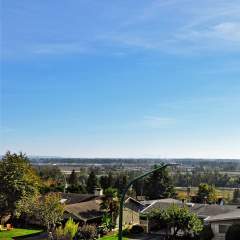 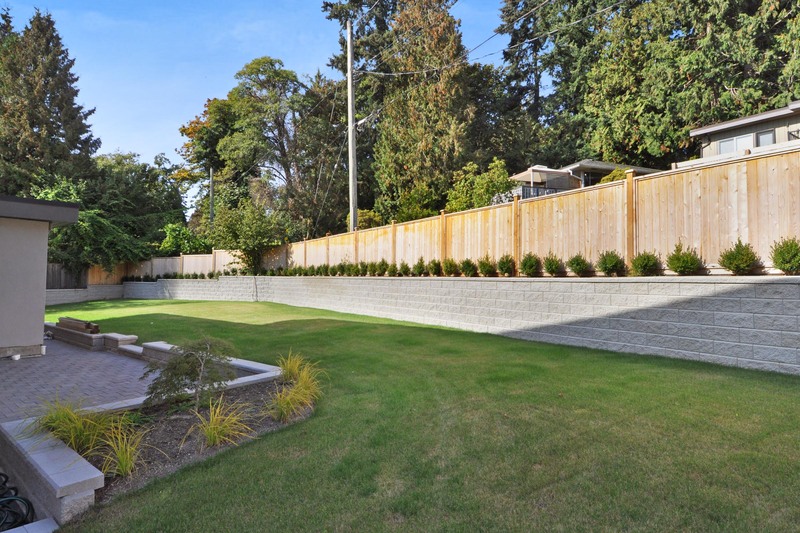 Outstanding street appeal on the high side of a QUIET cul-de-sac on an 8,594 SF lot! 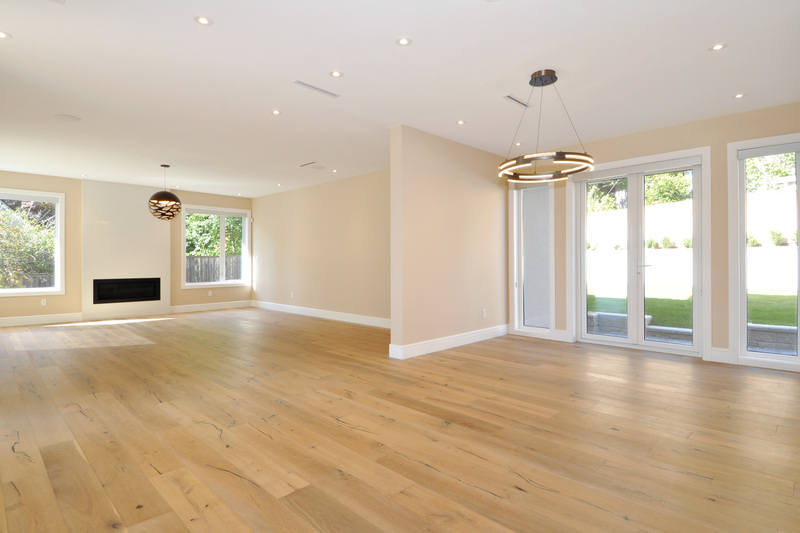 The main floor with its long, metal beams allows for an amazing open huge great room. 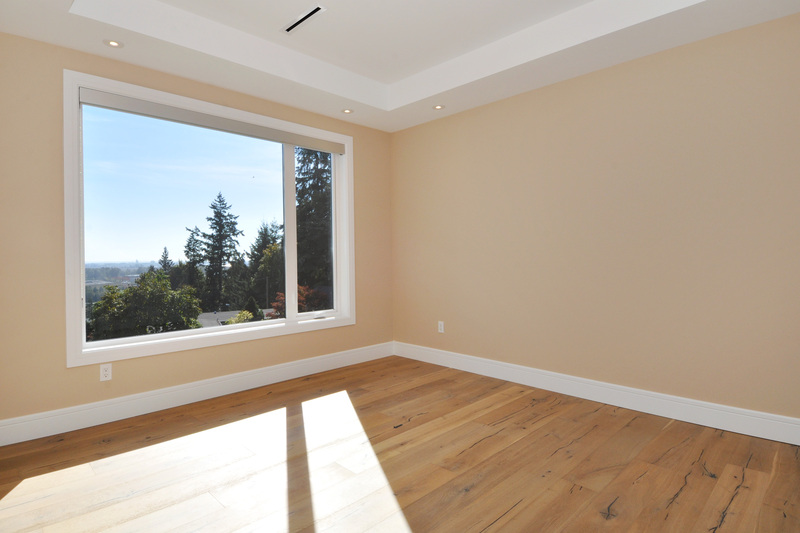 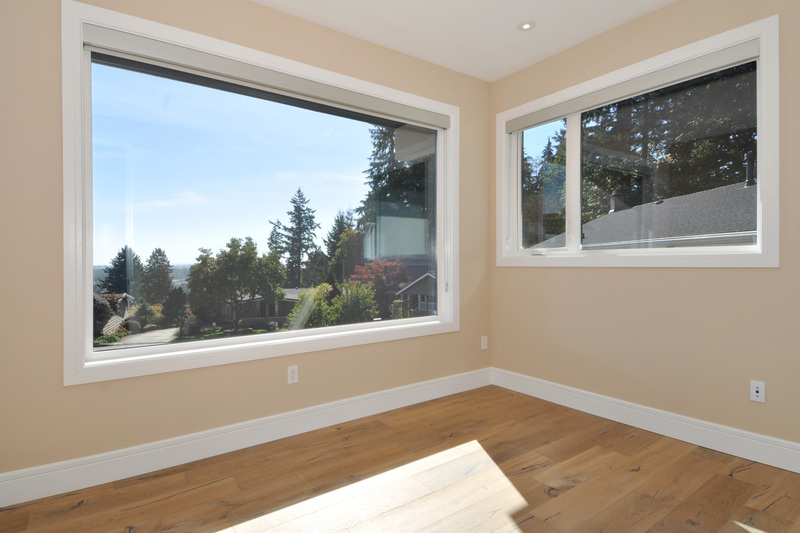 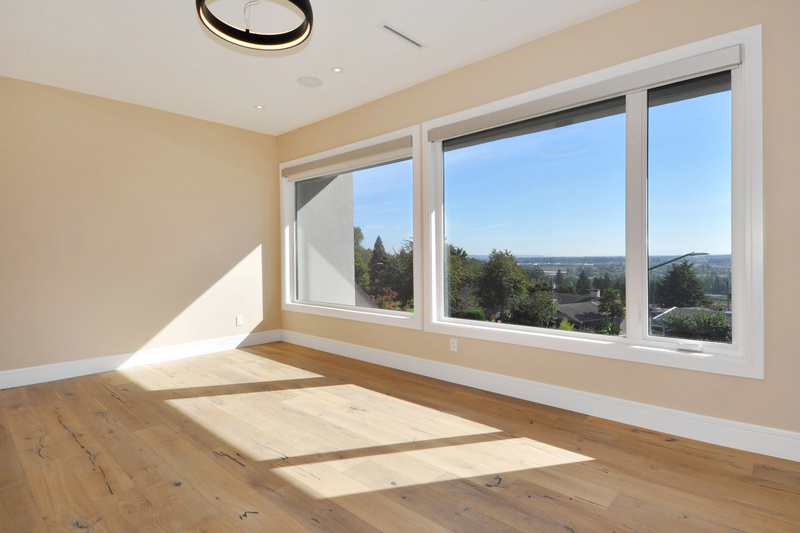 The large windows offer fantastic views & abundance of light! 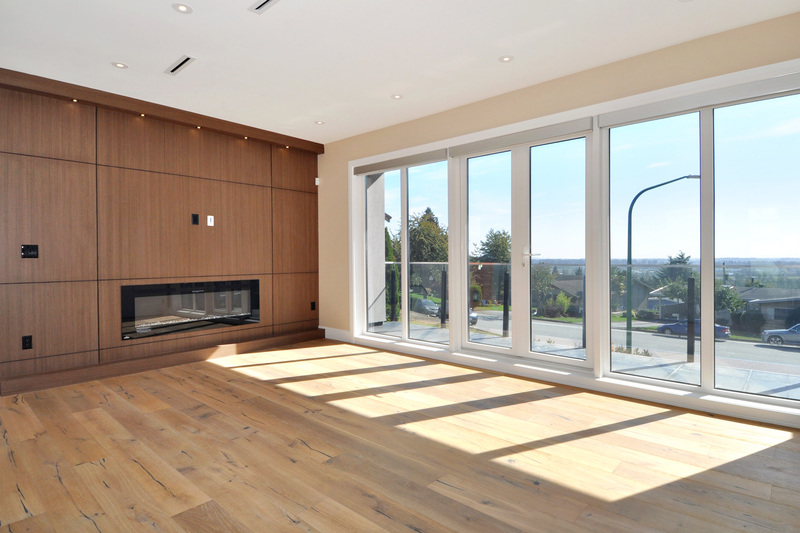 The home features modern lighting, a stainless steel railing with glass, long liner pebble fireplace and a wood paneled wall! 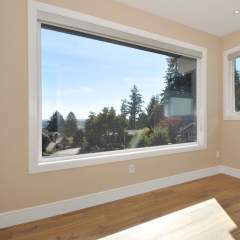 Front windows have powered blinds. 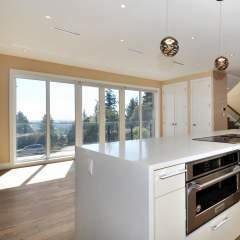 There is an over-sized kitchen island. 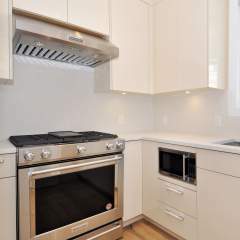 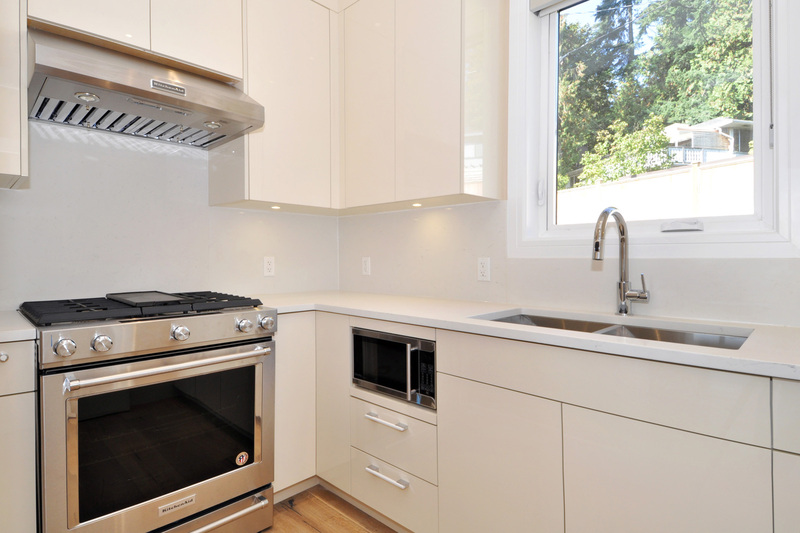 The kitchen has KitchenAide appliances, & there is a wok kitchen. 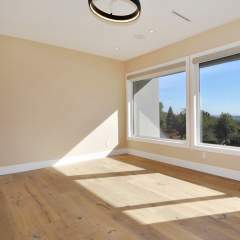 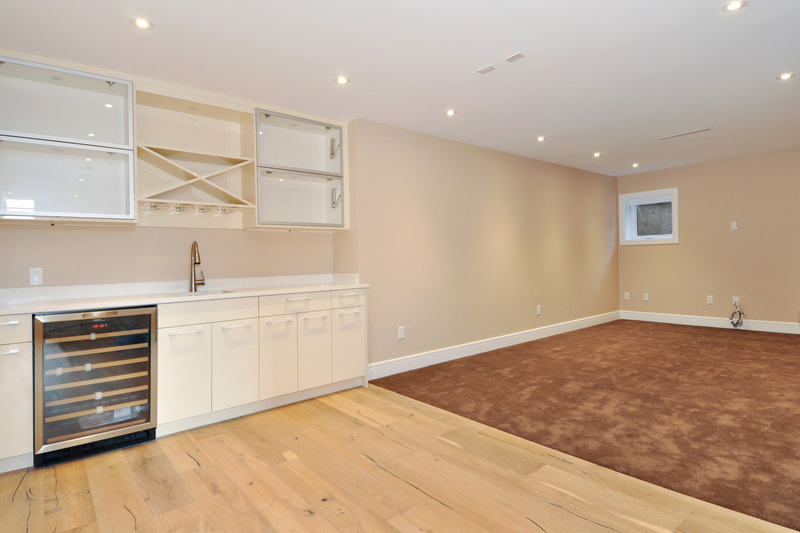 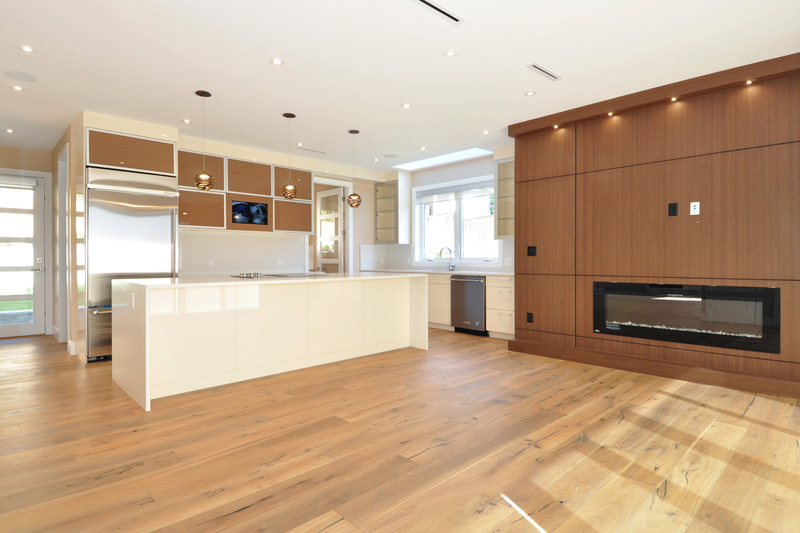 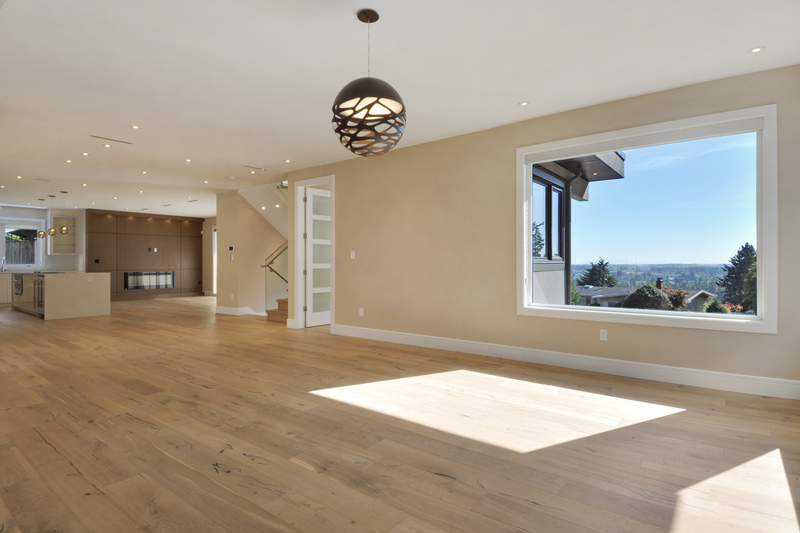 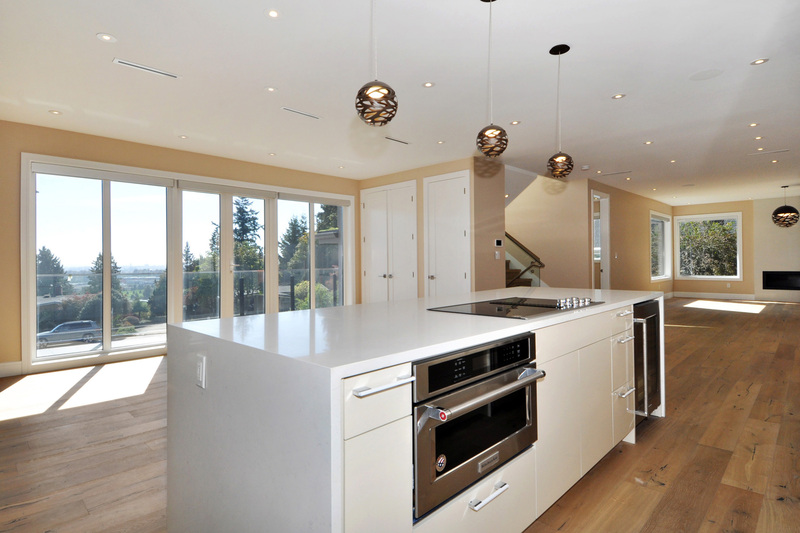 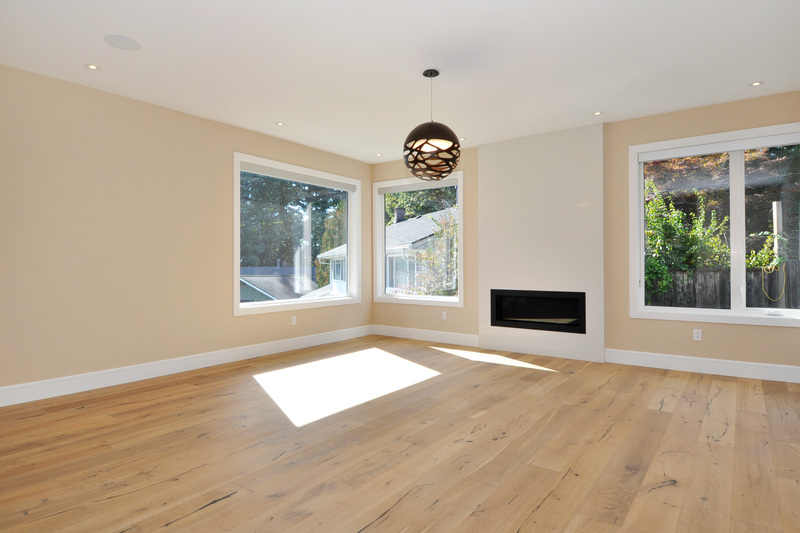 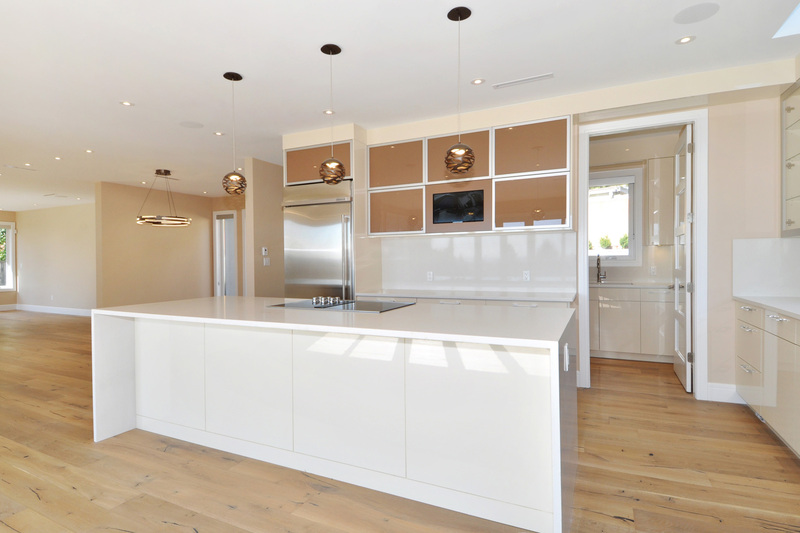 Engineered hardwood floors are throughout the home. 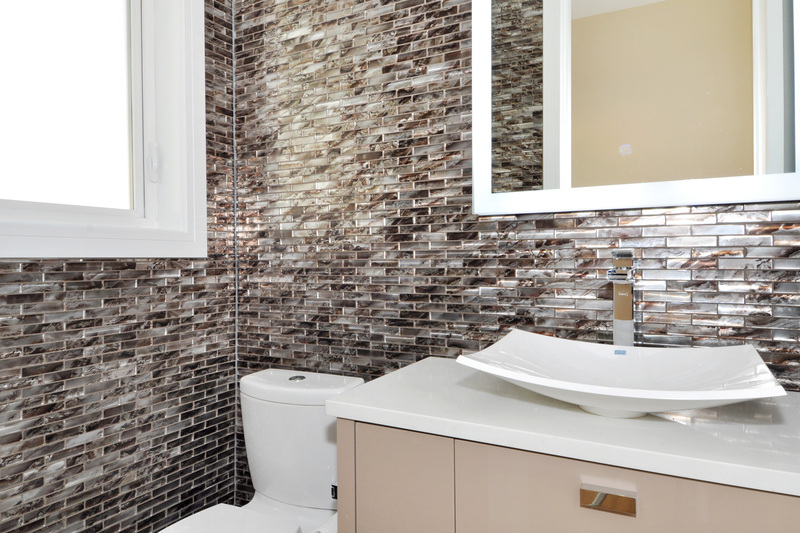 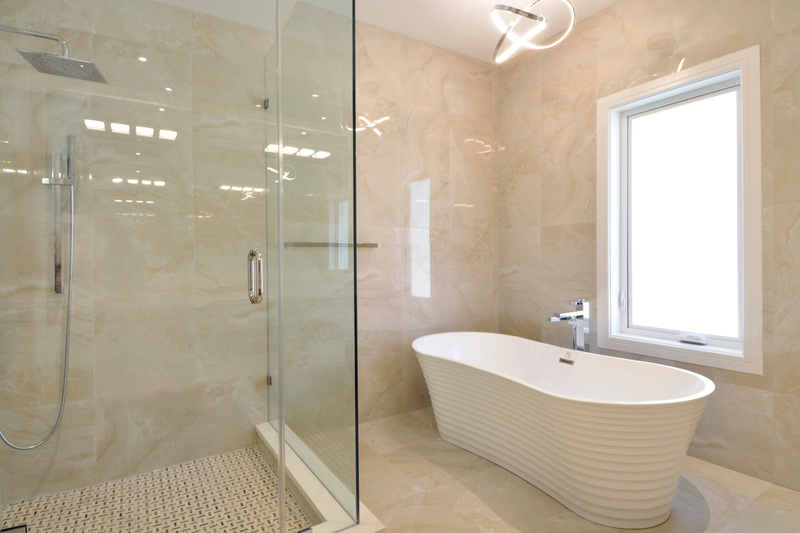 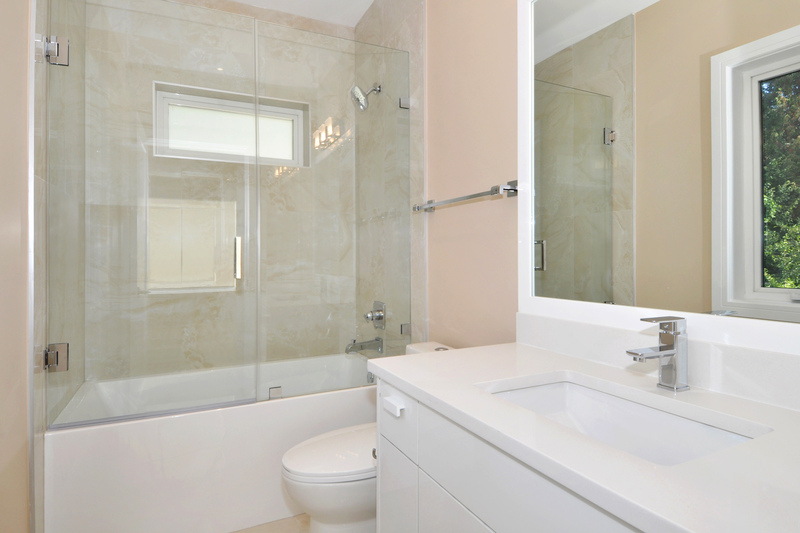 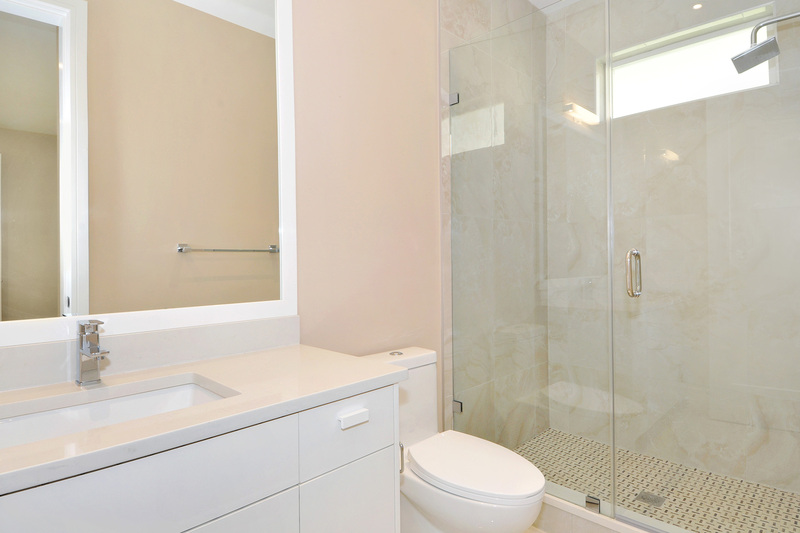 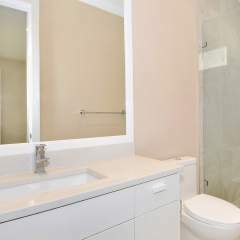 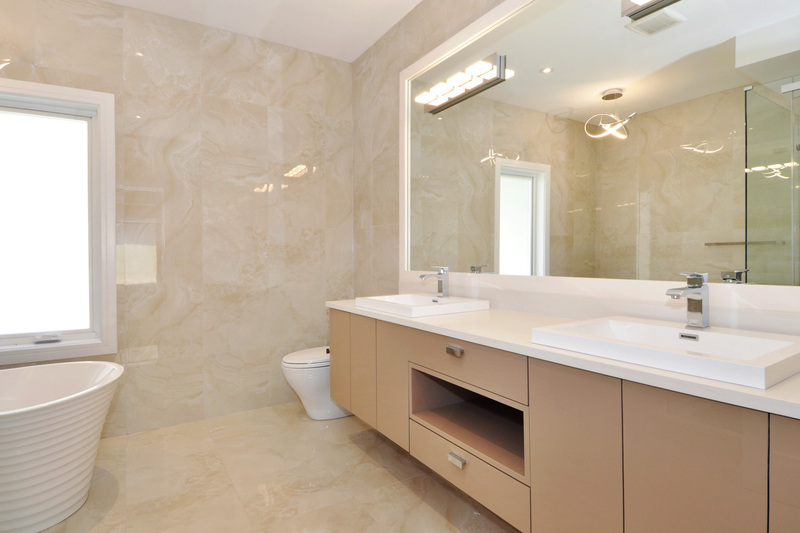 Spa-like ensuite with a stand alone tub, & over-sized seamless glass shower are in the master ensuite. 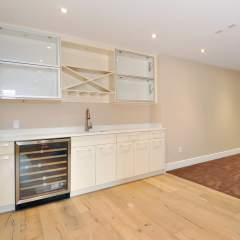 In the theatre room there are built-in cabinets, a sink & wine fridge. 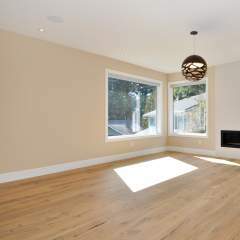 The home has an air-conditioner. 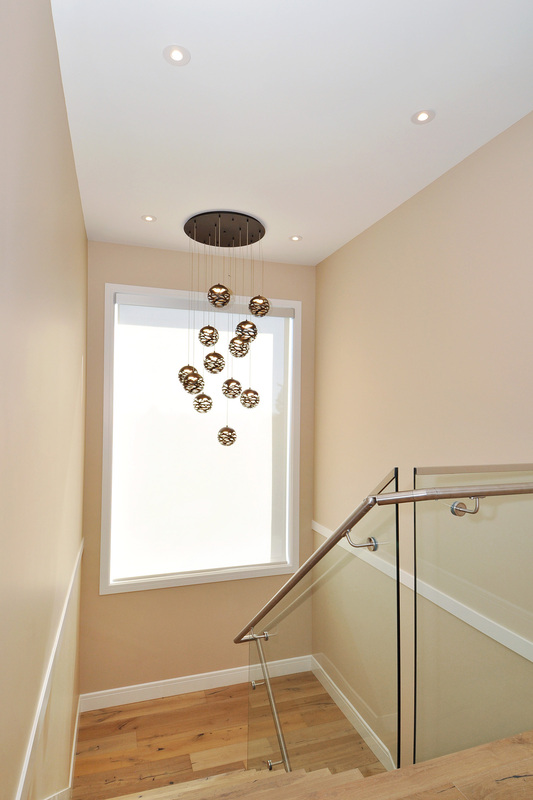 Radiant heating, & heat recovery ventilation system for fresher air. 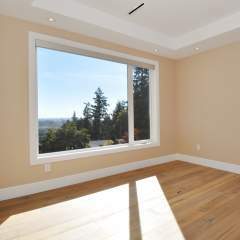 HD camera system. 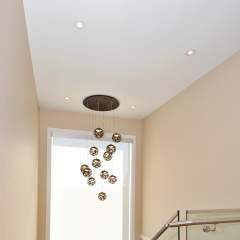 Control 4 sound system throughout. 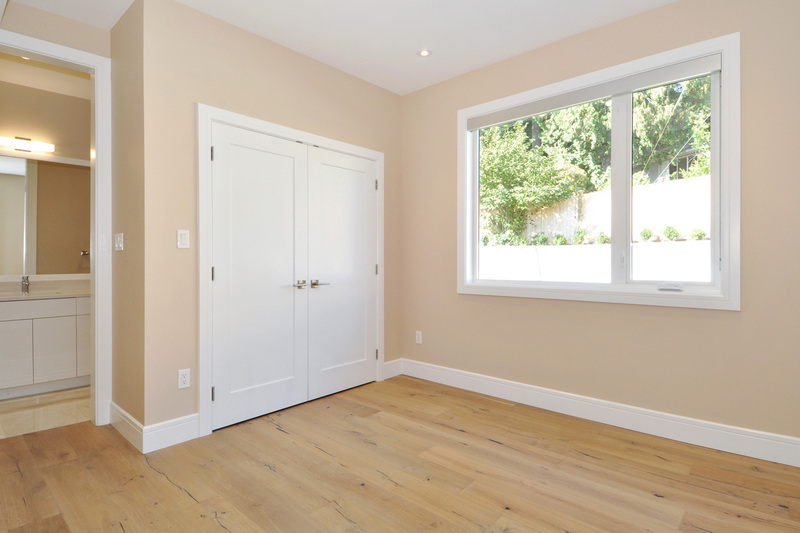 One bed legal suite with a separate entrance. 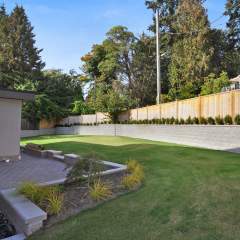 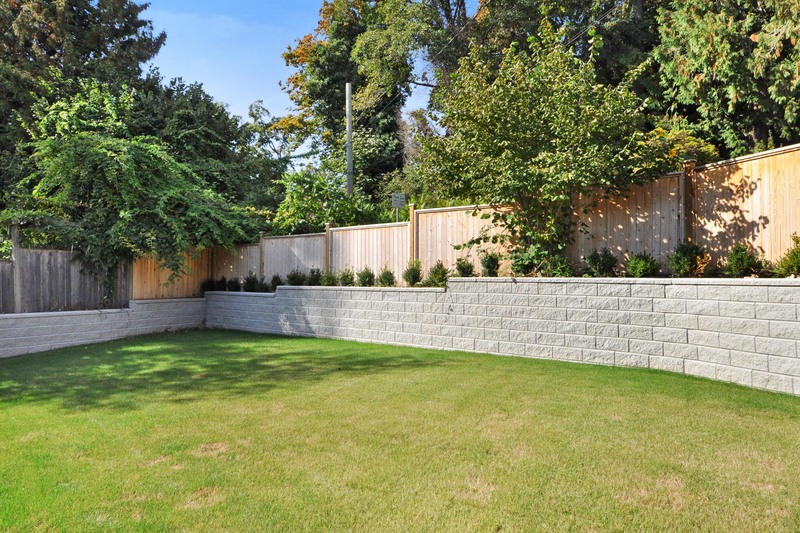 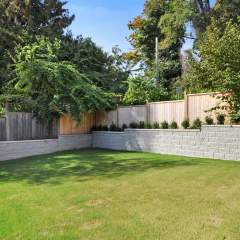 The yard is level and has a nice brick retaining wall with a fence for extra privacy.